Are there easy ways to make money online? Yes, there are. 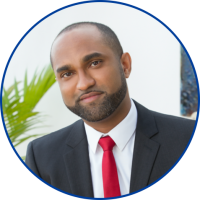 If you’re following me, you might have heard me say many times that developing an online business requires a lot of hard work and dedication as almost all forms of businesses do. However, there are good ways to make money online. You may not get rich or make a substantial living from all of these methods, but you can definitely earn extra income on the side, which is not a bad thing at all. I’ve done some research and put together what I consider to be 20 easy ways to make money online in an honest manner. If you’ve never earned money online and just want to try it out without investing too much money, effort or time then many of these ways might be for you. Some of them do require a little effort, some are a bit tedious, and others are not too bad. 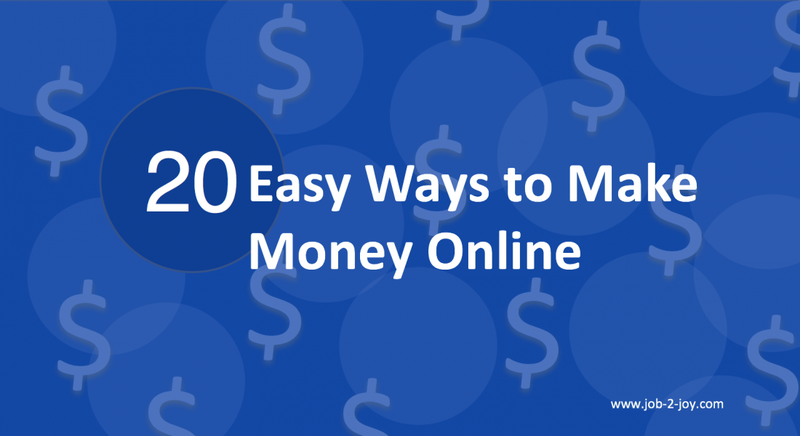 There are certainly more than 20 good ways to make money online, but here are my pick of what I consider to be the easiest. 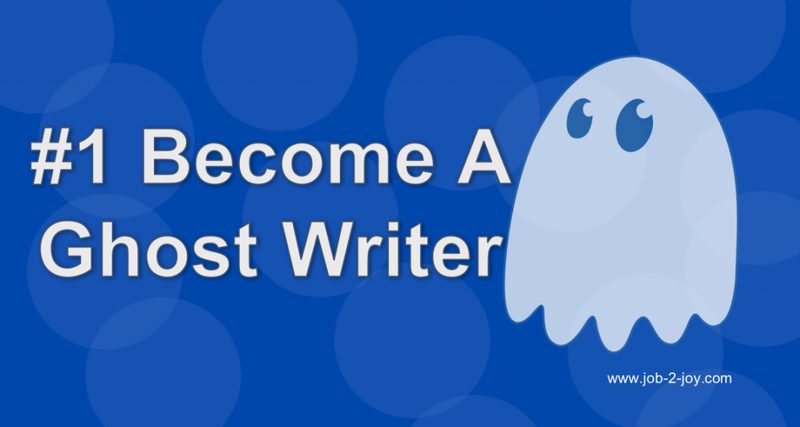 One easy way to make money online is to become a ghost writer. Are you good at writing? Do you think you could offer your writing skills in a professional manner? Then ghost writing might just be what you’re looking for. Ghost writing is simply writing content for someone else but instead of you owning the content your client owns the content. So in essence you will do all of the hard work but your client takes the credit and owns the intellectual property. No one will know that you did it. Hence the name ‘ghost writer’. 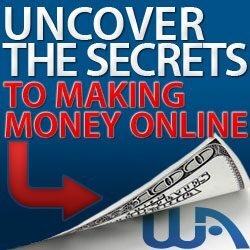 This is certainly a very honest and easy way to make money online. You can offer your services on your own website or through LinkedIn or you can sign up to Fiverr to become one of the many ghost or copy writers. 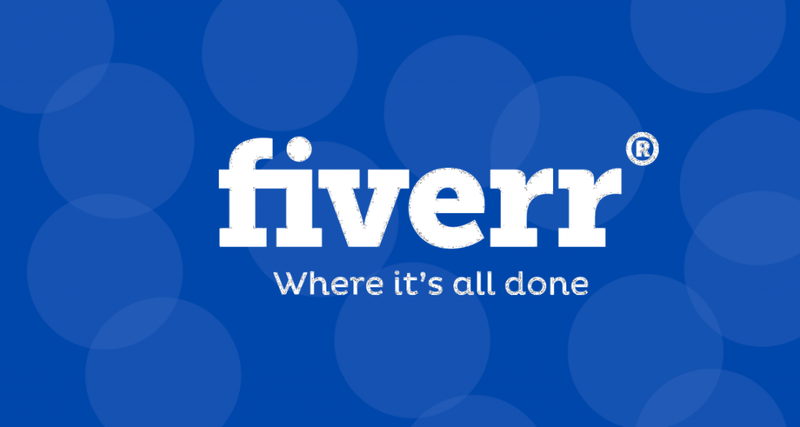 At Fiverr many starter writers offer their services for $5 (hence the name). Usually you can do $5 per 500 words. See what is the common practice and go with the flow until you build your brand and then you can charge your own price, e.g. $5 for every 250 words. You get to decide. But remember, you have to be competitive. Another good way to make money online is to become an affiliate marketer. As an affiliate marketer you get to promote someone else’s products through your website or blog or other forms of promotion such as email marketing or social media promotions. You are given a unique link for that product or store and when someone makes a purchase after clicking on your link you earn a commission, which can range anywhere from 2% to 75%. It all depends on the kind of product and the type of merchant. Many popular websites earn thousands of dollars through affiliate marketing and you don’t even know it. Forbes, Huffington Post’s website, many of the news websites, BuzzFeed and so many others have affiliate products on their site. Affiliate marketing is often non-intrusive and done subtly. Websites do a review, write a report or publish an article. When they make mention of a particular product or service, they would often attach a link to that good and when someone clicks on it and buys, they earn money. Imagine how much affiliate income a popular site likes Forbes would earn as they receive hundreds of thousand of visits every year. For example, at Wealthy Affiliate, affiliates earn as much as $175 per new paid subscriber. 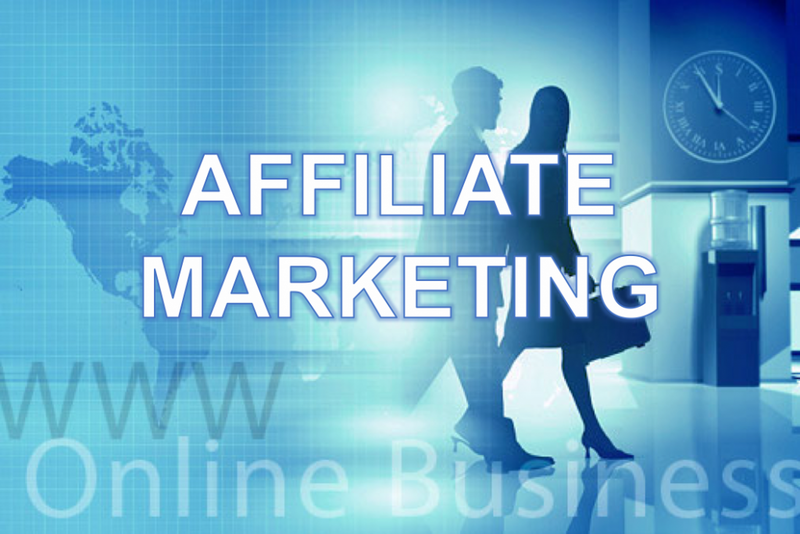 In fact, Wealthy Affiliate is one of the safest and most honest affiliate marketing products in the Internet marketing niche. Wealthy Affiliate is also a fantastic place to learn everything you need to know about affiliate marketing. 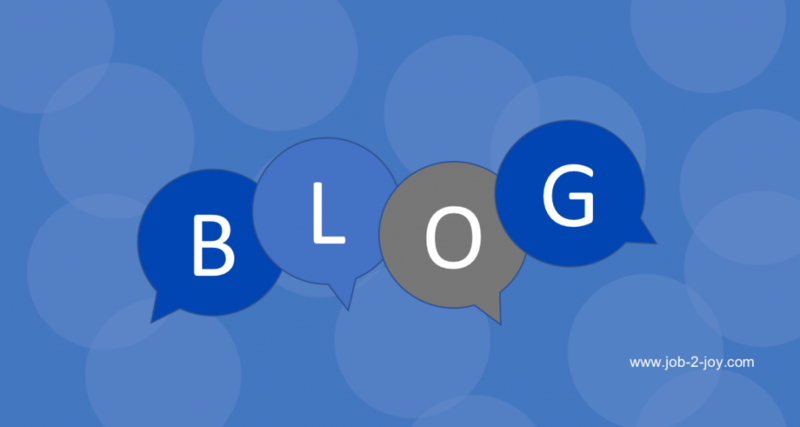 A blog is basically a website that writes articles around particular niches or topics. For instance MensHealth.com is a very popular blog that has articles on a number of issues relating to men’s health. And there are so many ways to earn money from a blog. You could earn money from affiliate marketing as we discussed in the point before. You can also make money through AdSense, which are pay-per-click ads that Google places on your website. When someone clicks on one of the ads you earn a portion of the cost per click. For instance if a merchant pays $2 per click for an ad, when someone clicks on it you would earn a percentage of that $2. Imagine if you have thousands of visitors to you site and just a few of them click on your ads then you get to make a substantial amount of income. The real earning potential of AdSense is in the volume (traffic). You could also monetize your blog by selling banner ad space to third parties. You basically view your blog as real estate and advertisers pay you for a portion of your space to place banner ads. Of course, this only works if you site has earned a reputation and has high volumes of consistent traffic over a period of time. If you can make money online by promoting someone else’s products, don’t you think you could do the same by selling your own? The most popular option is to create an ebook or some sort of software solution or app. For me an ebook is the easiest way to make money online. You create it once and you can sell it thousands of times. Now, it’s not as easy as it looks. To create you own online product and sell it successfully, you have to first build your brand and also create a large following. You could also publish on Amazon. I know someone who created four ebooks on how to care for orchids. He sells through his website and makes more than $10,000 a month. 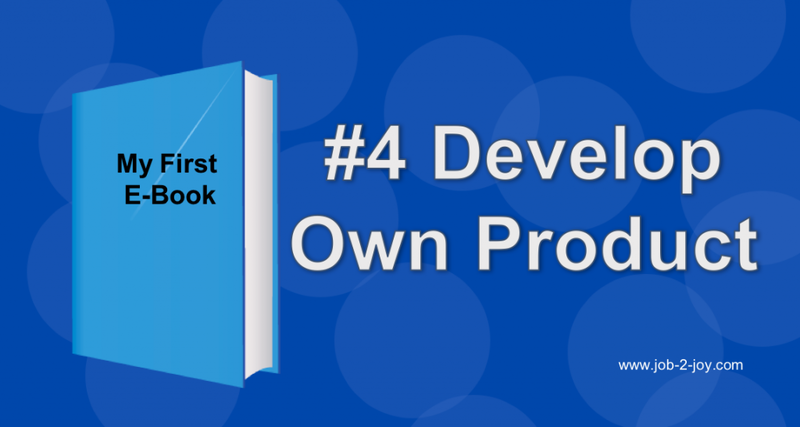 Simply find a niche that is not too competitive and create your ebook around that topic. You’d need to do some advertising and promotion, either through pay-per-click ads or through social media. 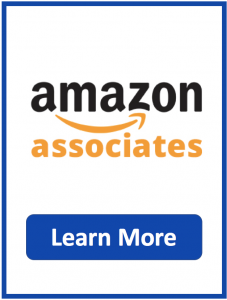 Thousands of people are earning a living on eBay and Amazon selling a wide range of goods and even services (such as ebooks). If you are good at some handy craft such as making jewelry or paintings or whatever, you can launch them on eBay, Amazon or virtually any third party online e-commerce platform. I know some people who do hand made earrings made out of glass and sell on eBay. This is an honest and easy way to make money online. Drop shipping is another good way to make money online. 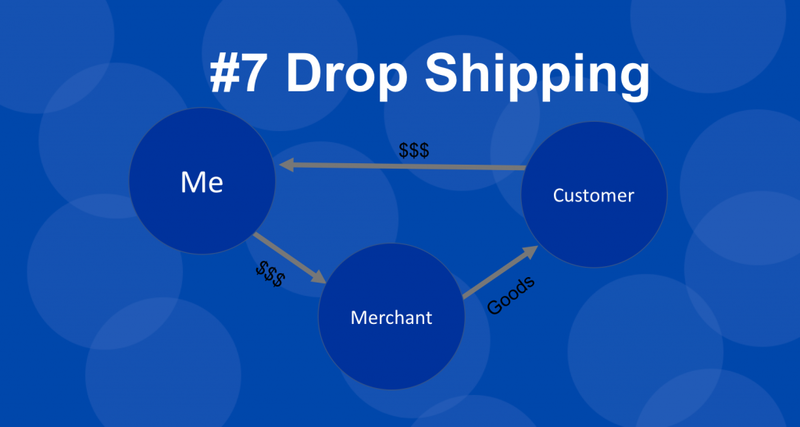 Drop shipping is basically selling products, without having to own, hand or ship them. You basically develop an online store or promote a product at one price buy it for a lower price and have the merchant ship the product to your customers address. You collect payment from the client at a higher price and pay a lower price to the merchant. The difference is yours to keep as a profit. I dabbled a bit with drop shipping during the recession. I sold a couple surf boards on Craigslist. The surfboards cost around $250 but I sold them for $300. I earned $50 per surfboard without ever actually producing, seeing or handling the product. And the great thing is that I owned the customer. I got to keep the customer’s email and contact details. The merchant only dealt with me directly. I first heard of the term virtual assistant when the Office Assistant working at a company I used to work for, quit saying she had become virtual assistant. What she did really was work on small office-related projects for a handful of companies. These tasks included writing letters, answering emails, responding to Facebook messages, translating documents, bookkeeping entries and so on. The great thing, as the name suggests, is that she did all of these things from the comfort of her home. Many days she worked in slacks and flip flops. 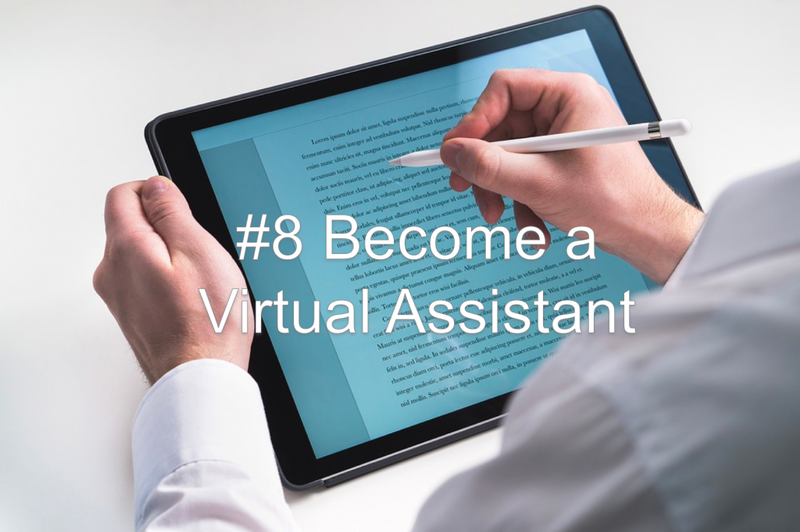 All you would need to become a virtual assistant is great computer literacy, access to stable internet, a working computer and good typing skills. Experience as an office assistant or secretary would be an asset but not always required. YouTube vlogging is becoming the new craze these days. Virtually anyone, from any walk of life can develop a vlog on YouTube covering just about any topic imaginable. The term vlog derived its name from a combination of the words video and blog. So basically its a blog but using video. 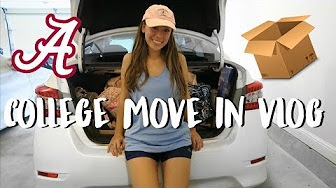 There are vlogs on every subject matter conceivable and some videos go viral attracting thousands and even millions of views. For example, Crazy Kids, haircut and ironing fails video has over 23 million views. When ads show up on the video and someone clicks on the ad, the owner of the vlog receives a percentage of the cost per click for the ad. Building a vlog however, requires either time or a really catchy video that could become viral easily. Alas, you do not have real control over a video going viral, it all depends on your fans and whether they find the video interesting or not. Some advertisers or merchants pay Vloggers to write reviews about their products to their subscribers. The more subscribers you have the greater the chance of being selected to review products. Not only do you get paid to do the review, but you also get a lot of free stuff to test out as well. Sweet! Another easy way to make money online is by renting out your spare room or apartment on websites such as Airbnb. There are many accommodation rental sites popping up where you could rent out your spare room or living space to visitors. 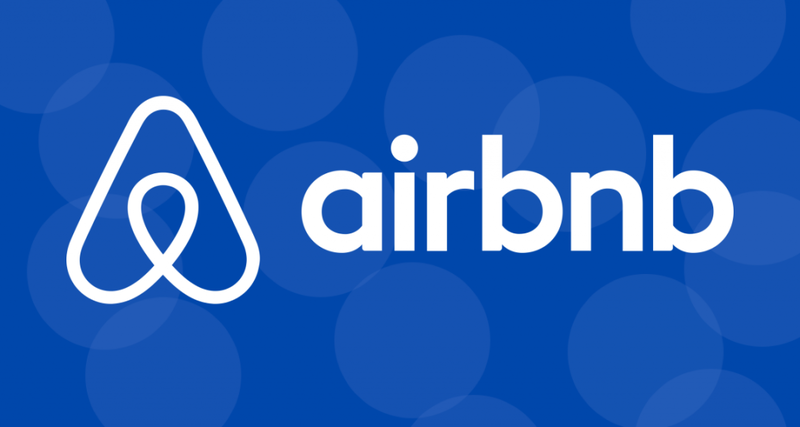 Airbnb is by far, the most popular home owner rental accommodation sites on the internet. Basically, if you have a spare room or a spare house or apartment you could advertise it on Airbnb. The customer pays Airbnb for the accommodation and they keep a small listing and processing fee. To date Airbnb is the largest accommodation provider even though they don’t own a single hotel or accommodation property. All through the power of the Internet. Other sites where you could promote your home include Homeaway.com and VRBO.com. Don’t be surprised if other mainstream online travel agents such as Booking.com and Expedia.com start listing privately owned homes on their sites. Über is totally transforming the transportation industry. You no longer have to pay high taxi fares you could simply use Über. Basically, if you have a vehicle and some spare time you could register as an Über driver on their online platform. Customers select their pick up and destination and if you are available you could be hired to do the job. You earn a fee and Über takes a percentage of the fare. You don’t even have to register as a taxi driver. 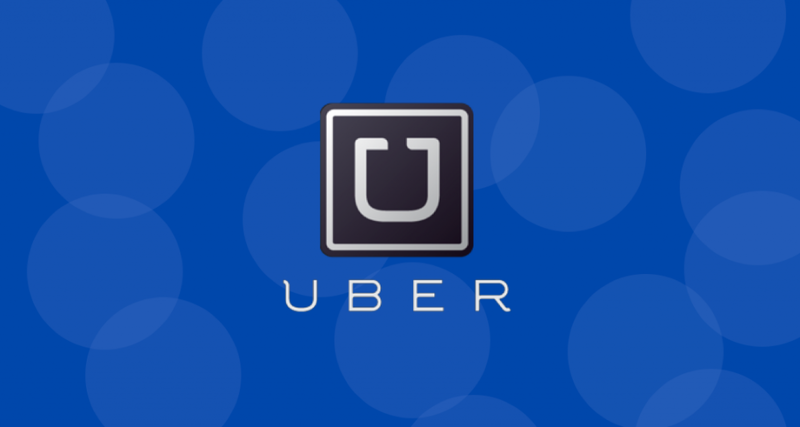 Über is becoming one of the fastest ways to make money using the Internet. The first time I heard about this concept was back in 2008 from my housemate. He would peruse Craigslist in his city under the free “for sale” section. 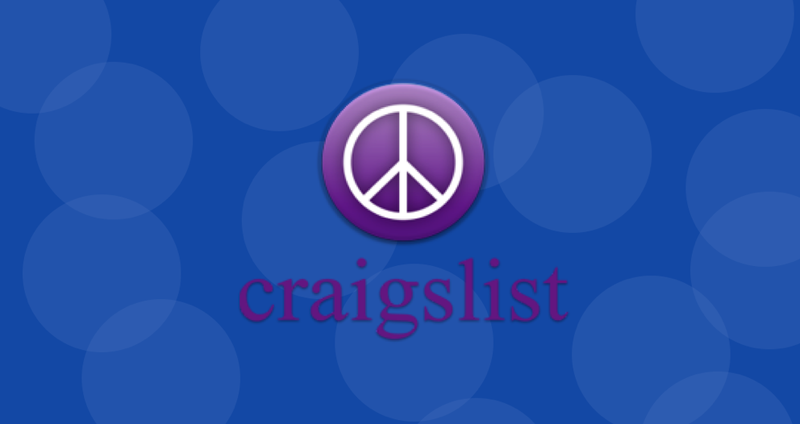 Rather than paying a moving company or having their stuff hauled or disposed professionally, which can be expensive, people advertise on Craigslist that they have free stuff to get rid of. They would usually say what the item is, post a picture of it and identify the location the stuff/junk could be collected. Whoever gets there first would become the new owner. My housemate used to collect stuff people discard, give it a good clean or minor refurbishing if required and then post it on Craigslist and eBay for resale. It wasn’t anything significant to quit his day job but an extra couple hundred dollars in the bank is not a bad deal. There are a wide range of topics to choose from when it comes to online tutoring. Can you speak a foreign language, they you could perhaps teach English as a foreign language. Can you play the guitar or piano, then online music lessons is possible. People like being able to learn from the convenience of their own home. There are websites dedicated to pairing students with tutors. One such site is Tutorme.com where you can apply to become an online tutor and if you qualify, you can get paid for helping students with their work. The subjects range from high school level to even college studies. Because it is online, it is open 24 hours so you can work from any time zone and match with suitable students. Another good way to earn money online is by creating your own online training course. You could literally pick any niche area and create training around that – from fitness, how to cook, online marketing training, learning a new language, how to play an instrument and many other topics. OpenLearning.com is one source where you could create your own academic training course. You could also check our Udemy.com as well. To develop your own course you could simply create a few videos around the topic in question, develop an ebook or workbook to follow the videos, post the training online and promote it on social media or using PPC advertising. The best way to build you brand in this area would be to start off by either giving away some aspect of the training program or by selling the course at a really low price. Once you build your reputation and a good list, you can then start selling at the real price. If you have a lot of followers on Twitter, you can use this to your advantage and start Tweeting for cash. 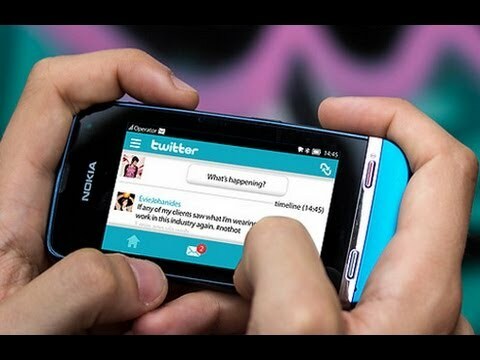 Basically advertisers will pay you to Tweet their sponsored Tweets to your followers. The more followers you have the easier the chances of being selected to Tweet for cash. Some advertisers will even contact you directly if you’re really considered an influencer on Twitter. We spoke about Fiverr earlier in the context of selling your writing skills. However, there are hundreds of other opportunities at Fiverr. You could develop an app or some sort of software, build a website, write sheet music, translate a document, transcribe an audio file to text, develop a business plan, write a proposal, carry out research, and so much more. Fees start from $5 but the sky is the limit. You determine how much you charge. Crowd funding is another great opportunity to make money online. If you have a innovative idea or worthy cause, then you can promote it on one of the many crowd funding sites and get people to give you free money to get it started. If you are developing a product or service you could incentivize your ‘investors’ with a free or discounted version of the final product. Donations can start from $1 and can go as high as you want. You typically get paid through your PayPal account. 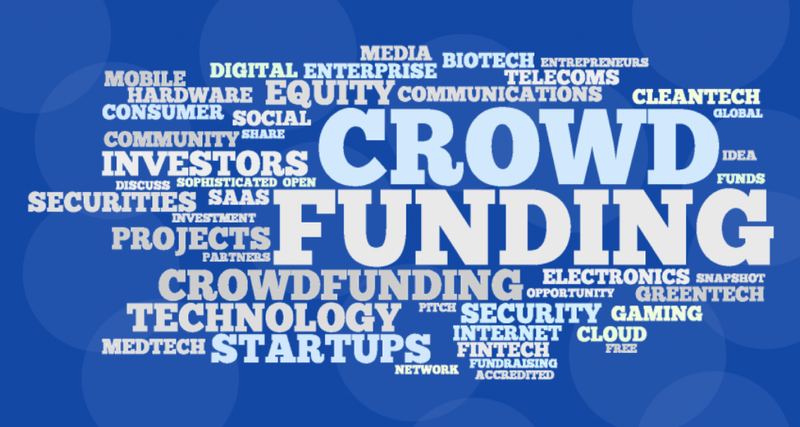 Some of the more popular crowd funding sites include – Indiegogo, GoFundMe and KickStarter. Everyone is taking photos these days with their digital camera and more so with their Smart Phones. Did you know that you can make money online using your Smart Phone by selling the pictures you take? 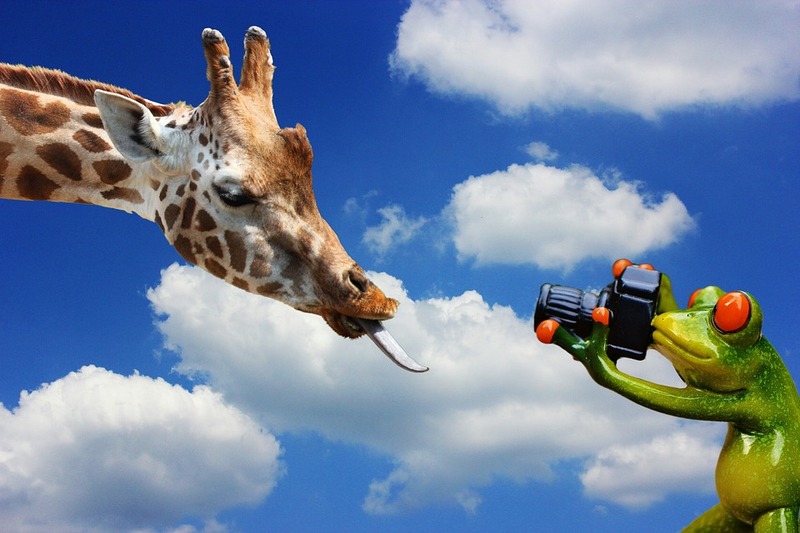 There are many companies who buy stock images. The new trend however, are companies that specifically buy images from people who use their smart phones as cameras. There are mobile apps designed for uploading your photos straight from your device. Selling pictures is a good way to make money online but in order to really make a living from doing that you’d have to take thousands of photos to increase your chances of making regular sales. Don’t just take photos willy nilly, you need to focus on niches, see what people are searching for and cater your photos to meet that need. Many stock images could cost over $100 and that can add up over time and make you real money online. Ebates is also a good way to make money online while you shop. Here’s how Ebates work. You simply go to the Ebates site, find what you are looking for, click on the advertised store to start shopping. The store will indicate how much cash back or what percentage of cash back you will receive from shopping with them. once you have finished shopping, you will get a notification of how much cash back you received. It’s like a discount but you can also think of it as being paid to shop. If you are going to shop online why not start at Ebates and earn a little something. While this is an easy way to make money online, it is one of my least favorites and hence the reason I put it last. You’d have to complete hundreds of surveys to really make a significant dent. And I’d definitely not say that this is a good source of full-time income. However, it could put a few extra dollars in your pocket to buy gas or your daily morning coffee. So it still counts for something. And if you are going to spend a lot on unproductive hours watching TV or just surfing the web, why not get paid to do it. 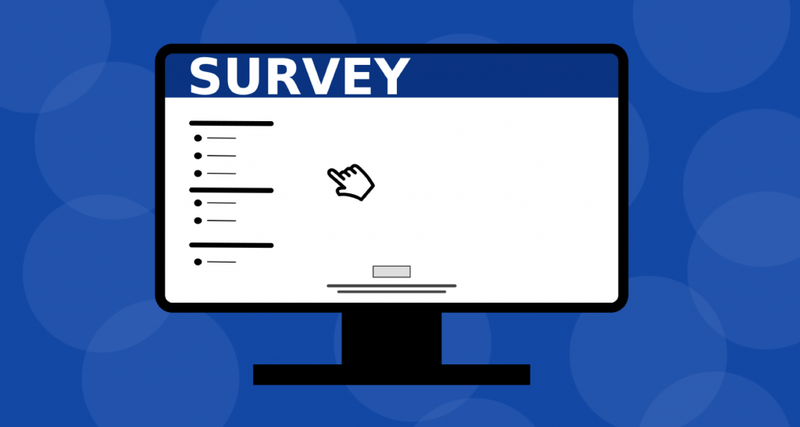 2020Reearch.com is a good source for paid surveys. They have been around for over 30 years and so that’s sure sign of legitimacy. So in conclusion, as you have seen from the 20 easy ways to make money online, earning income over the Internet is possible. There are a lot of different opportunities to cater to different talents and needs. You will have to determine which is most suitable for you. That being said, this article in no way claims that by merely signing up for a program that you are guaranteed to earn something. You have to put in the work, build your brand and find ways to stand out from the crowd. There are thousands of opportunities online but there are also thousands of people just like you promoting their products and services. Wealthy Affiliate is a Scam or What? Thank you for the well researched article, Just recently that i have heard of online business and making money on line, and there are all those ways? I also use to think that online surveys is a scam, but atleast thank you for the highlight Will try some of them indeed. Your welcome Luise. I’m happy that you now understand many more ways to make money online in a legitimate and honest way. What you have to understand is that scams come in many shapes and sizes. And they could use any of the 20 ways I identified in this article. You just have to look for the tell-tale signs and red flags. Definitely going to bookmark this page and come back to it. Already in the middle of one of the things you have posted but intend to create multiple streams of income. Thanks for some of the out of the box ideas. Your welcome Maryjane. Glad that you found other ways to make money online. Good luck. Very nice, I never knew there were so many ways to make money. Is there one way you like better or one you would recommend? Thanks for your comment Bobby. For me, Affiliate Marketing is my favorite. You get to promote a product without the hassle of having to produce it. You can also promote as many products as you want, even from competing sources. Hi Jay. I am glad that my article on Ways to Make Money Online was helpful to you. I am happy to have visited your site and got some great ideas. Thanks, Zan. Best of luck with your online business.